It’s been a funky kind of day. It all started off this morning when £50 Grand Friday started again on Real Radio…the competition I managed to get to the final of last time…could I do it again. I was sat poised with the phone…when Dixie on the radio said “Message for Dave Woollin, you can’t phone in today”….I tried anyway…but straight after he said it, he played a Michael Jackson record…damn them! (Click to see my previous blog to see why this made me laugh/mad) – I didn’t make it through to the on-air show though…so there’s 19 chances left…keep them crossed people! 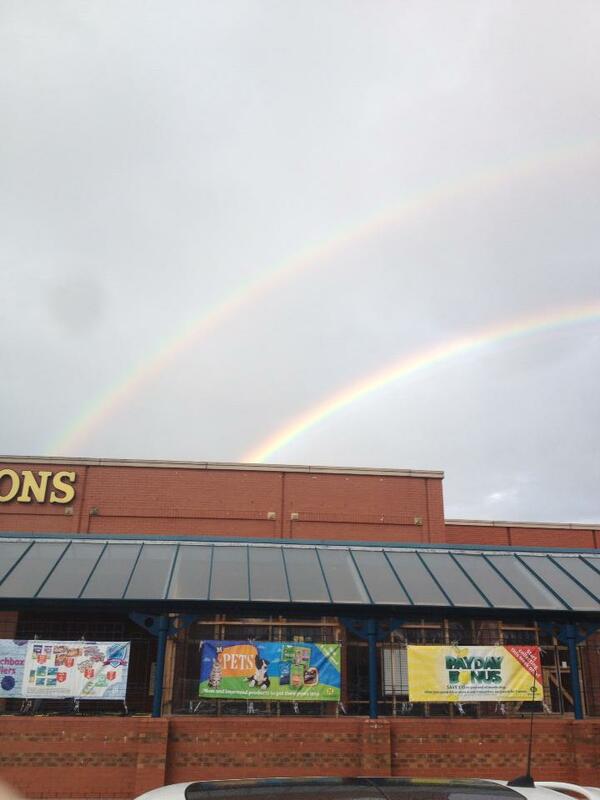 But then after walking around the store for a little while……..we saw THESE!!! It’s SEPTEMBER THE NINTH! 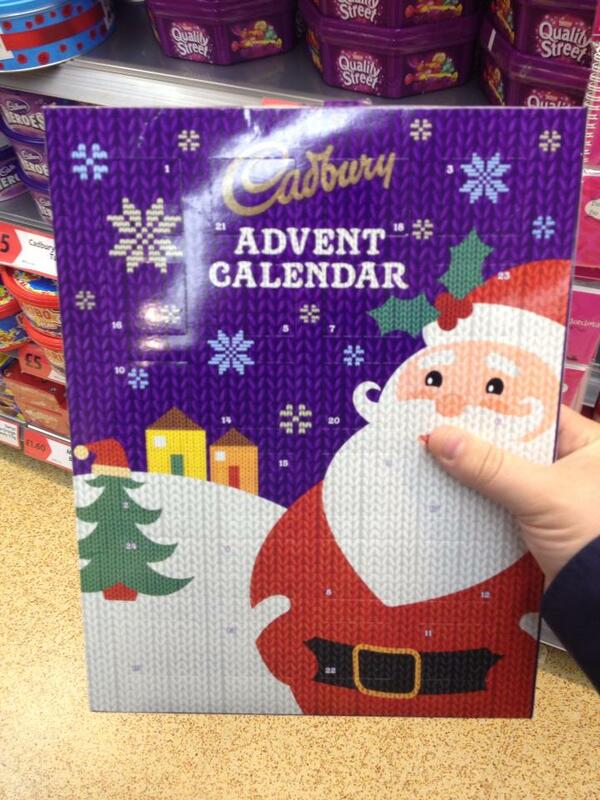 Why do we have Advent Calendars in the shops??? Seriously people! The chocolate will have gone off by the time it gets to frigging Christmas!!!!! 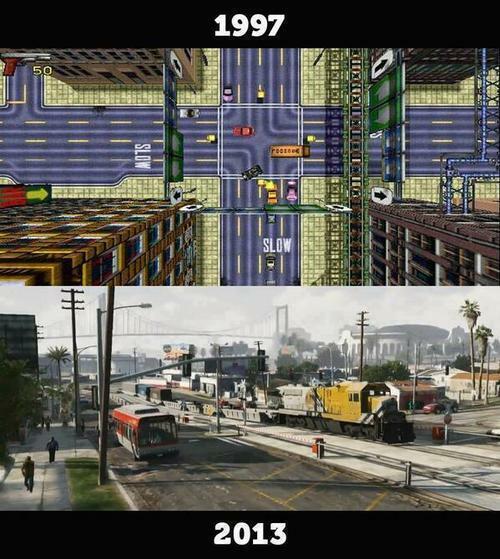 Nice throwback tonight too as Lawlor copied me into a picture posted on Twitter by @AnthonyShaw_ who showed the difference 16 years can make in gaming with this comparison photo of the original Grand Theft Auto game with the new GTAV which is due out in 8 days time. This entry was posted in Uncategorized and tagged 50 Grand Friday, Advent Calendars, Apple, Grand Theft Auto, GTAV, iOS 7, iPhone 5s, Morrisons, Real Radio. Bookmark the permalink.